The new Sanhedrin movement – an organization that seeks to restore rabbinical law in Israel – provided support to the 11 right-wing extremists recently slapped with restraining orders, Ynet learned Monday. “We are happy that you pose as an example and inspiration to religious judges and all of the loyal people of Israel,” the movement wrote to the “hilltop youth” (a general term for radicals living in West Bank outposts). The new Sanhedrin movement, which is popular among the hilltop youth, includes a group of rabbis from the religious-Zionist and the Haredi-Zionist sectors. Even though it is not recognized by the Chief Rabbinate, the movement, which was founded in 2005, succeeded in drawing in many supporters among the Religious Zionists, particularly haredi Zionists. Until 2008, it was headed by Rabbi Adin Steinsaltz, who was awarded the Israel Prize for Jewish studies in 1988, and honored by then-president Shimon Peres with Israel’s first President’s Prize for his scholarship in Talmud. 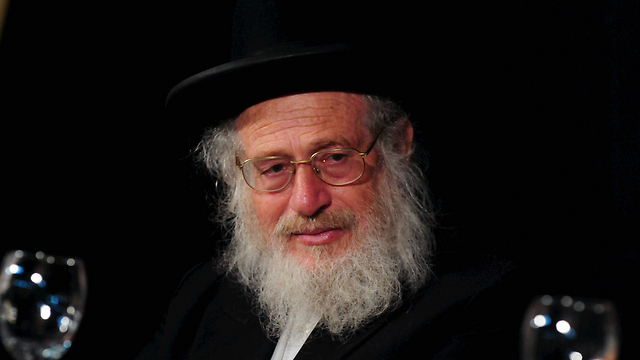 After Rabbi Steinsaltz resigned, more and more members of the hilltop youth and right-wing extremists were drawn to the movement. After the evacuation of the outpost of Havat Gilad in 2011, the new Sanhedrin issued a halachic ruling encouraging settlers to attack security forces who came to evacuate the outpost. “It is a Biblical obligation for every person in Israel to adhere to the Land of Israel, and resist any attempt at displacement with the willingness to give up your life, just as one does when confronted by a non-Jew,” they wrote at the time. Following the administrative detentions of several right wing extremists and the restraining orders imposed on several others, the new Sanhedrin issued a statement of support in the radical right wing. “The Sanhedrin court, which sits on Mount Zion in holy Jerusalem, hereby strengthens your spirits and reduces your sorrow, as you were seized while acting for the respect of God and the nation of Israel, risking your lives for the holiness of the nation and the Land,” Rabbis Yisrael Ariel, Daniel Cohen and Yoel Schwartz wrote. The rabbis who signed the statement are considered very extreme in their views, but they nonetheless receive the support of religious Zionists. Rabbi Ariel, head of the Temple Institute, was formerly on the Kach Knesset list. 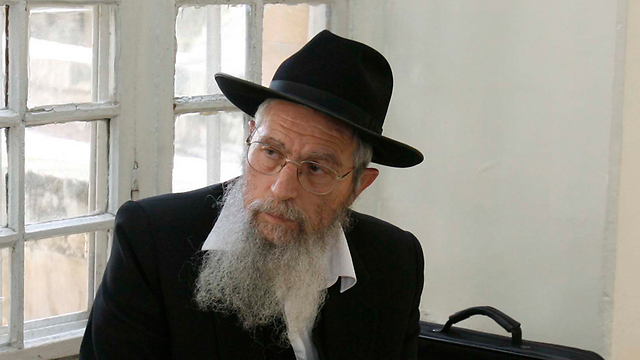 Rabbi Hacohen Stavski is considered one of the most extreme Chabad rabbis, and Rabbi Schwartz was banished from his community in Mea Shearim in Jerusalem after initiating the drafting of Haredim into the Nahal Haredi battalion. “Be strong and courageous, you and your families, in the face of persecutions and harassments. You are blessed for being caught while engaged in your relentless and uncompromising struggle for the sake of the conquest and inheritance of Israel as per the Torah and as a mitzva,” the rabbis wrote.